Worth £119 - that's quite a nice box, isn't it? I'm pleased about the value but more than that, I'm really pleased about the two key products that do something very specific and different than the FOM London skincare that you recently received. Gatineau's Defi Lift 3D Firming Neck and Decollete Gel (RRP £44.00) is a great, targeted skincare product for midlife women. If you've been lean on the sunscreen on your neck and décolletage in the past, the likelihood is that this area can be a bit, well, "textured". This gel is specific for this area so use on neck and above the bust. We're using this as Spring and Summer are coming and these areas will be exposed to sunlight again. We need to get these areas into shape plus get into the habit of using a product here so that when we move onto sunscreen (which we will shortly) we're putting sunscreen on these areas too as what we're looking at currently is likely to be sun damage. I know from your e-mails that some of you are worried about wrinkles. I don't think you should be. These are just signs of you having lived. Most are caused by facial expressions (and sun damage but we've got the sunscreen coming) so to me, it just shows that you've lived an animated life. 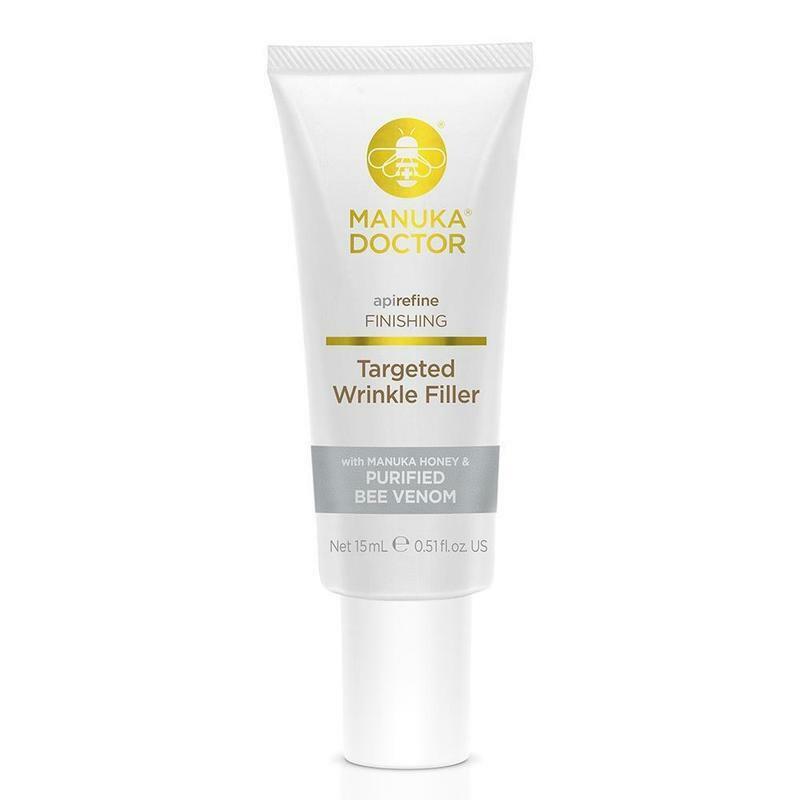 However, if it worries you it worries me so I've included Manuka Doctor's Targeted Wrinkle Filler (RRP £16.00) for you to try. Now, it's got real Bee Venom in it BUT I have asked the question for you and no Bees die in the process of the extraction. It's done by some sort of electronic plate that they fly over so please don't worry, no Bees harmed. It's got organic cactus in it for moisture but that isn't the ingredient that smooths the lines. Try it, see what you think. We've then got the Bellapierre KissProof Slay Kit in Muddy Rose (RRP £35.00) as it's time we looked at lips after winter. This three piece kit is in a pretty neutral shade, nothing to scare the horses here, and includes a lip liner, the KissProof Creme colour and a lip finisher. You have all three so that you can define or enhance your lips with the pencil, colour in and then choose to have a glossier finish that will make the colour stay on longer if you want. If you don't use the lip finish you get a matte look, so it's your choice. Finally, we have two nail colours and here's why. We are more adventuous on toe colour than hand colour, I'm sure we all understand our subconscious reasoning on this one. 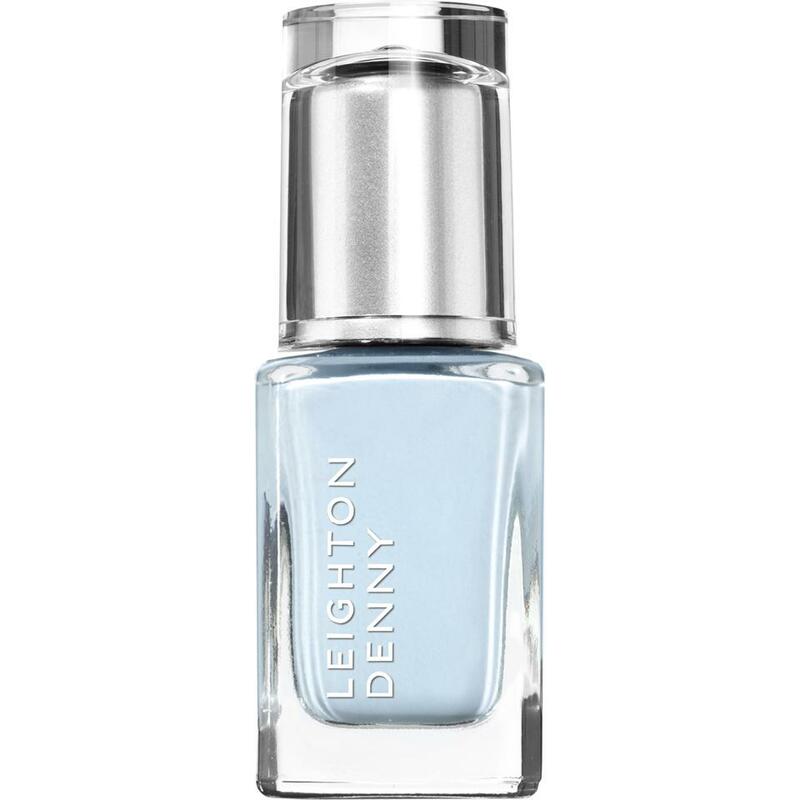 Anyway, the point is that Leighton Denny's Cool Blue (RRP £12.00) is a great spring shade. It is for you to try something new on hands or feet, your choice. 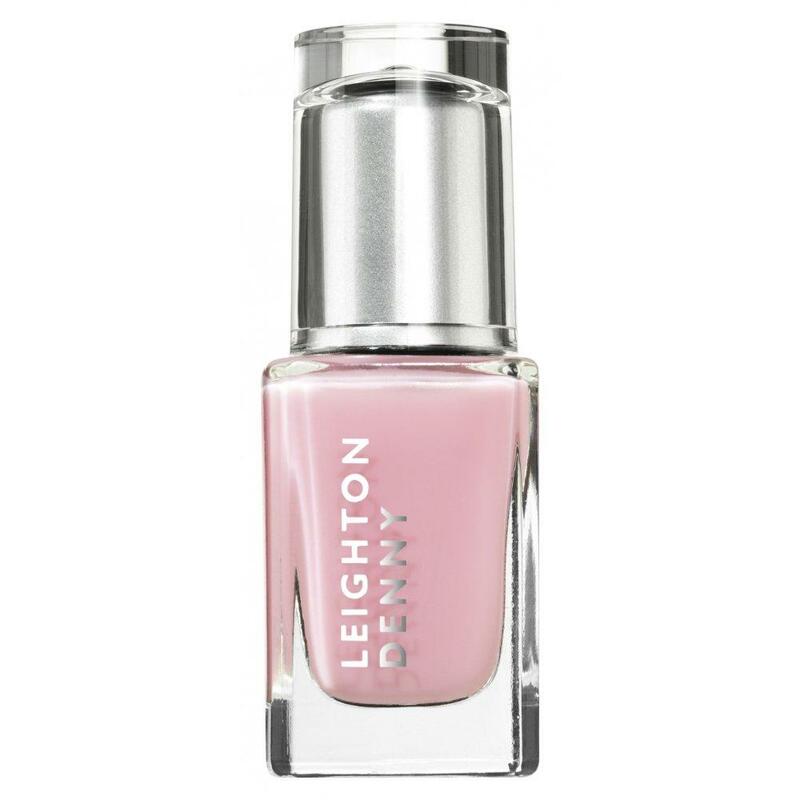 If you're like me and prefer something subtle on your nails, Leighton Denny's 3 Times A Lady (RRP £12.00) is an absolute classic pastel pink for spring. These two will see you through until our hot colours start emerging in June. So, I hope you love this box of goodies, enjoy and we'll catch up next month!